Hard-Co Construction Ltd. employs over 110 individuals during the peak construction season, with everyone focused on achieving the highest quality workmanship to ensure a superior level of service. 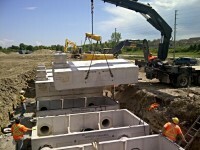 Throughout past decades and continuing today, both the business ethics and quality workmanship of Hard-Co have led to meaningful relationships with municipalities to improve urban infrastructure. Hard-Co likes to stay involved in the local community. 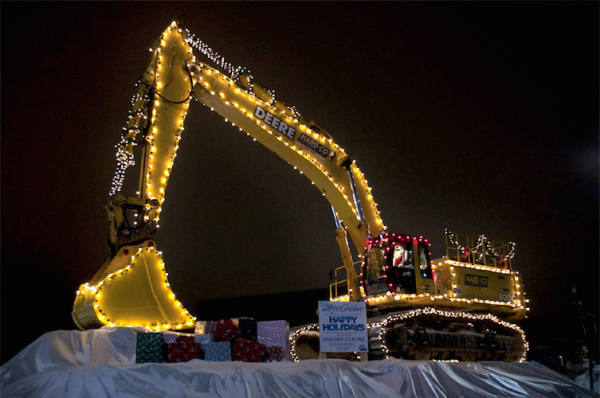 Please click below to see photos of our 800 Excavator decorated for the Christmas season or to see the many other ways we are involved. Please click here to view a pdf of Hard-Co's Health and Safety Policy.